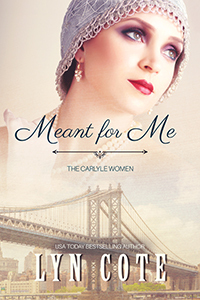 A secret separates Leigh from her daughter Carly. 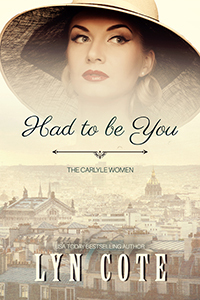 After surviving a childhood trauma, Carly is driven to test herself, trying to be free of the past she doesn’t understand. 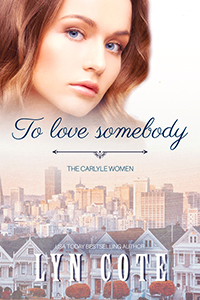 Instead of going off to college at seventeen as expected, Carly does the completely unexpected. She enlists in the army. Her mother cannot reconcile her daughter’s choice with her memories of the Vietnam era. Arriving at bootcamp, Carly realizes she will finally get the challenge she has always wanted–to prove to herself that she need be afraid no more. The end of the 1980’s brings another worldwide event that swallows Carly. 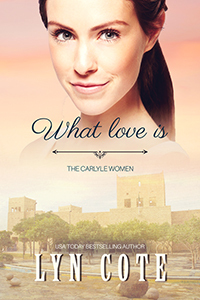 As the battle lines form, Carly will face death and more–the revelations of the past. And in the end all four generations will confess their secrets and sins. Will they find forgiveness? Reconciliation? Or will their family shatter?